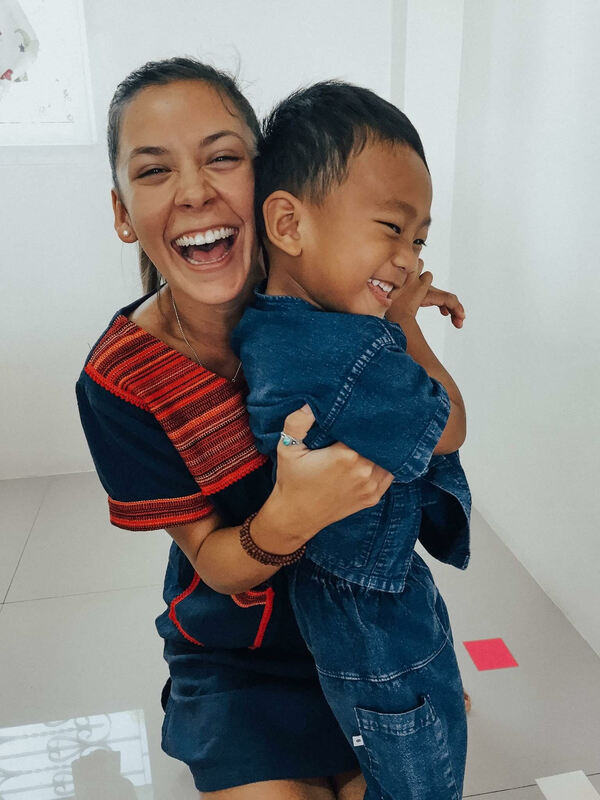 Meet Some Of The Cute Kids You May Teach In Uvita, Costa Rica! 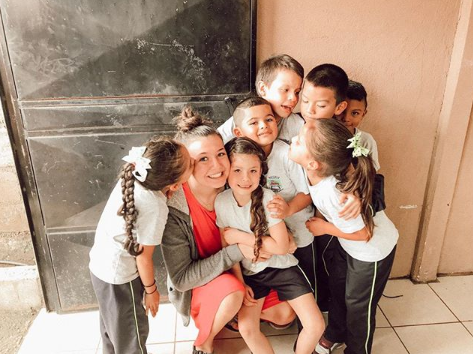 If you're volunteering with International Language Programs in Uvita, Costa Rica, here are a few of the kids you might be lucky enough to have English lessons with. Get ready to fall in love. You want clothes that make you feel picture ready, are really comfortable, and keep you covered up in all the right places? While staying within a student's budget, of course. Here's the list of our tried and true favorite stores and online shops! Meet Some of the Kids in Haiti! 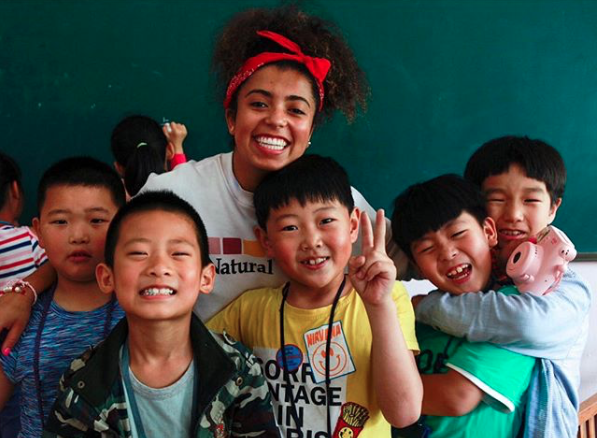 It's no secret that you'll fall in love with the kids you teach when volunteering with ILP. We bet you didn't know you could fall in love with them before you even get there! Look how cute these kids in Haiti are. How Many Hours Do I Work When Volunteering With ILP? 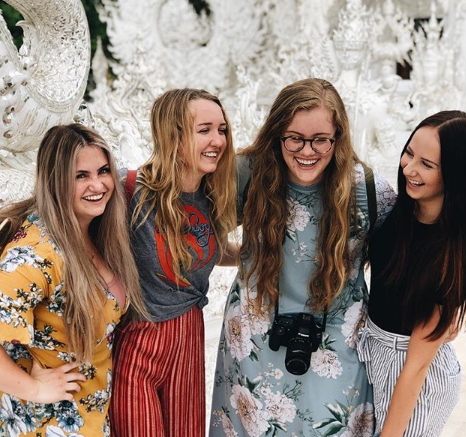 When trying to decide which service abroad program is best for you, there are lots to consider, but how many hours you're volunteering is something you should really consider. Does Learning English Really Change Lives? 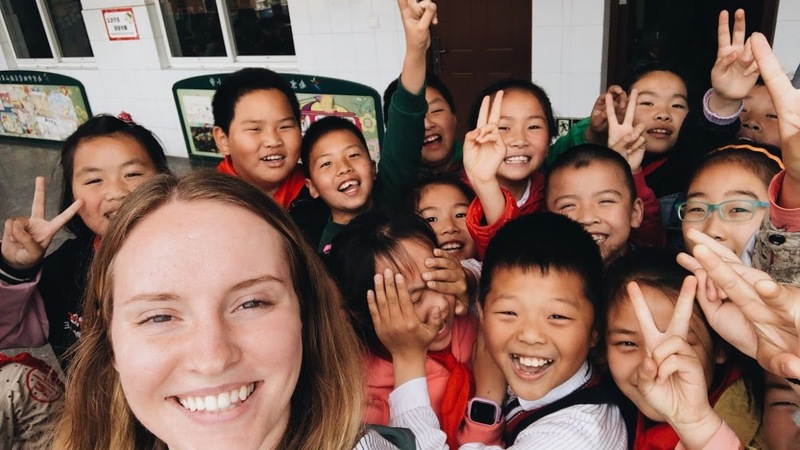 As a future, current or even past ILP volunteer, you may be wondering if your time teaching English abroad really had an impact on your kids ...."Is it really that important for them to learn English?" 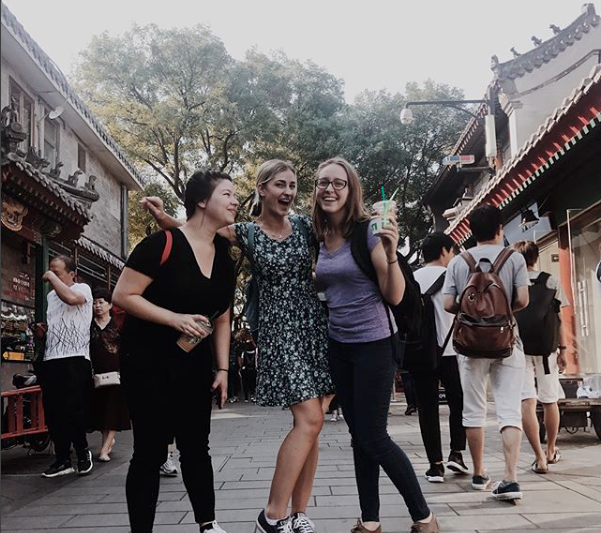 When volunteering with ILP you will become extremely attached to your students, and saying goodbye is going to be pretty rough, just so you know. 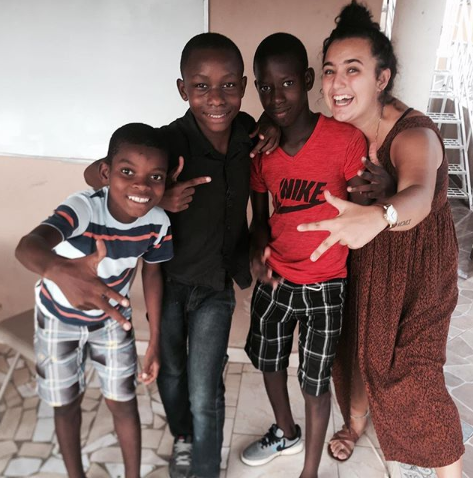 With so many countries to choose from it can be hard to choose where to volunteer with ILP. No matter where you volunteer though you will LOVE your kids. Here's proof. Where Can I Find Lesson Ideas For My ILP Lessons? 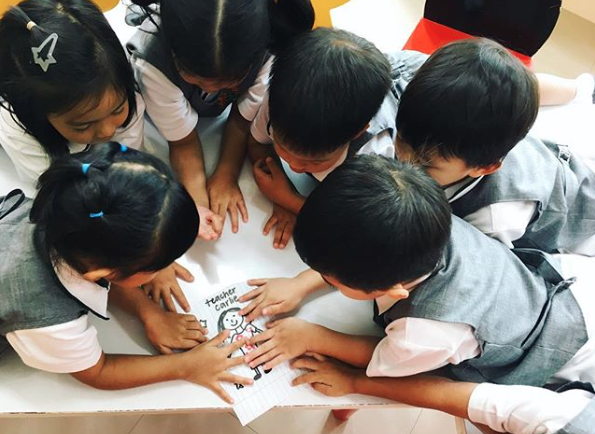 We get asked where to find lesson ideas all the time, so we compiled a list of the best ways to find them! 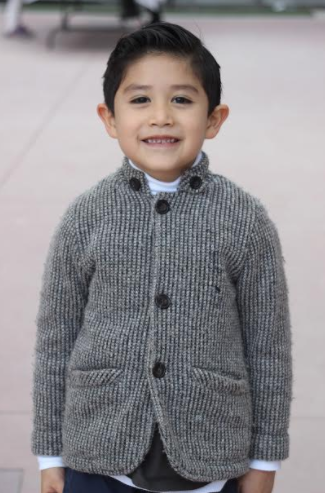 Meet Santiago- probably the cutest 5 year old in all of Mexico.